High quality full color brochures for your company, non-profit and special event. 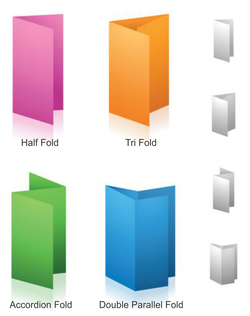 Brochures are offered in a variety of sizes and paper types, they can be folded or used flat. They are an affordable marketing tool that will help promote your small business and special event. Provide us your own design or we can design a custom brochure for you.